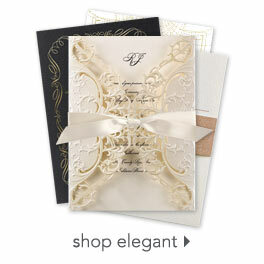 Give your wedding thank you cards a personal touch with several of your favorite engagement or wedding photos. These thank you postcards feature a collage of photos on the front and your thank you message on the back. Your wording is printed in your choice of colors and fonts. Thank you postcards require no envelopes for mailing and need only postcard-rate stamps.